The U.S. government plans to spend almost $4 billion over the next 10 years on research into autonomous driving and, as a first step, will come up with a set of model regulations to govern the technology and its use on public roads across the country. 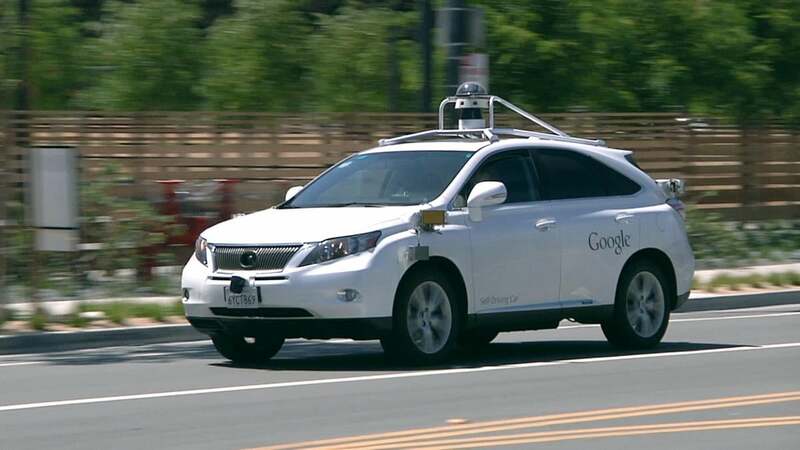 The plan sets the U.S. on a firm path towards the increasing use of self-driving car technology. It's also an attempt to head off what could become a patchwork of laws that end up hampering research and development. "Today’s actions and those we will pursue in the coming months will provide the foundation and the path forward for manufacturers, state officials, and consumers to use new technologies and achieve their full safety potential," said U.S. Transportation Secretary Anthony Foxx. Currently, only a handful of states allow testing of autonomous vehicles on public roads, and they differ in what's allowed and what's required of automakers. So, over the first half of this year, the DOT will work with state governments, car makers and others to come up with what it hopes will be a model for adoption nationwide. The plan already has the support of some of the leaders in autonomous vehicle research. Google, GM, Ford, Tesla, Fiat Chrysler, Volvo and Delphi all joined the DOT in announcing the plan at the North American International Auto Show in Detroit on Thursday. The $4 billion will be included in President Obama's 2017 budget proposal and be spent on real world pilot trials of autonomous driving technology. The DOT and National Highway Traffic Safety Administration (NHTSA) said autonomous technology has the ability to reduce accidents and save energy, but while that may be a driving force, the government is also under pressure from automakers to clear legal roadblocks to wider use of the technology. "The US risks losing its leading position due to the lack of Federal guidelines for the testing and certification of autonomous vehicles,” Volvo CEO Håkan Samuelsson said during a speech in Washington, D.C., in October. Autonomous driving technology is already in some production cars, with self-parking and lane control features among the most common. But researchers are working on even more advanced features and many of those will require a change in the law. For example, Tesla just launched its "Summon" feature which will automatically steer the car into a parking space or garage and bring it back to the driver on command. It works over a short distance now, but CEO Elon Musk said on Twitter that it could work nationwide. "In ~2 years, Summon should work anywhere connected by land & not blocked by borders, eg you're in LA and the car is in NY," he wrote. But current laws wouldn't allow such an unattended drive.